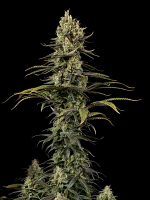 American Kush Regular by AlphaKronik Genes Seeds is renowned for bringing together two of the world’s best cannabis Kush varieties, for the very first time. 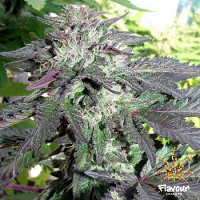 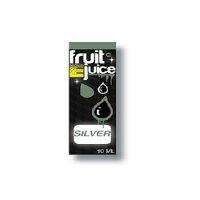 Producing flavours that vary from soft fruity tones to jasmine, lavender, lemon and coffer flavours, these weed seeds deliver the body-numbing effects that have become synonymous with Kush genetics. 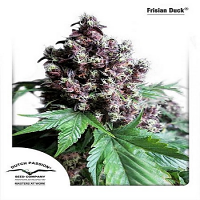 With a flowering time of 6-7 weeks, these powerful marijuana seeds also offer a number of medicinal benefits, making them ideal for medical marijuana users treating symptoms such as chronic pain, nausea and sleep deprivation.